There are plenty of things to think about when planning to travel with a medical condition, from ensuring you have all the medication you are likely to need ready to take with you to taking appropriate precautions to prevent symptoms flaring up. But one thing that often catches people out is travel insurance. 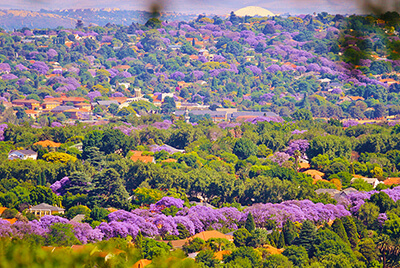 Johannesburg is a bustling metropolis filled with cultural delights, hipster neighbourhoods and plenty of jazz music. The city has changed a lot over the last few years and it continues to expand and evolve, bringing a vast array of fascinating experiences to its visitors. 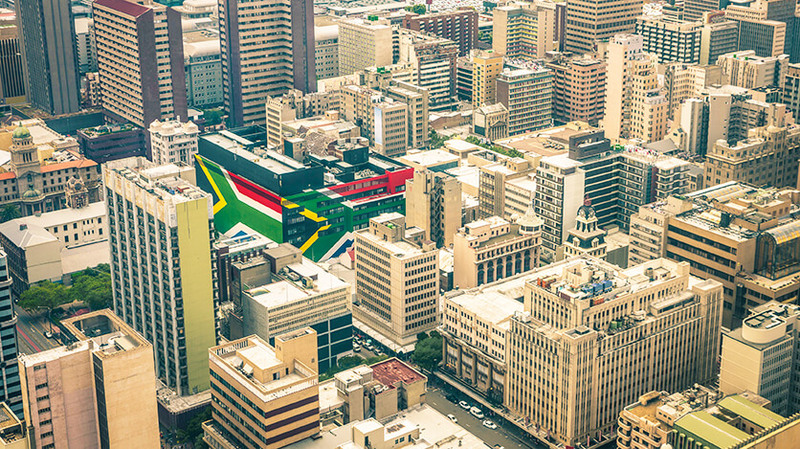 Johannesburg has the biggest population of all cities in South Africa. Many say it is the counties cultural centre, with intriguing cultural experiences residing within the heart of the city. 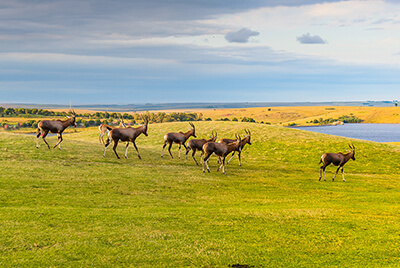 This is a destination that will leave its mark and make you want to come back for more. 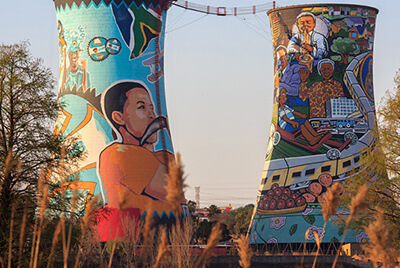 There’s plenty to do on a holiday in Johannesburg. 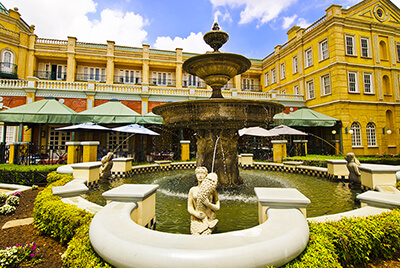 Whether you enjoy sitting in a bar listening to beautiful jazz music, investigating the local history in museums or shopping for cultural gems you will find something to keep you occupied in Johannesburg.